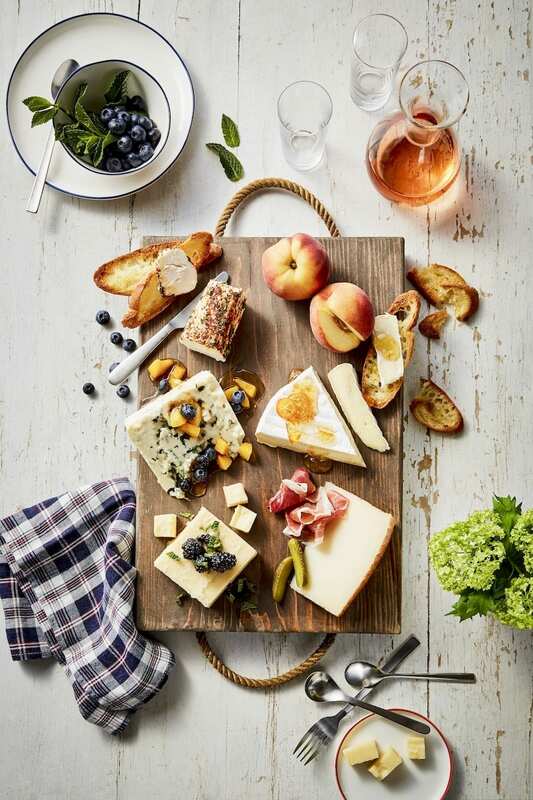 When the weather gets warmer, nothing outshines a cheese plate featuring world-class cheeses and garden-fresh accompaniments. 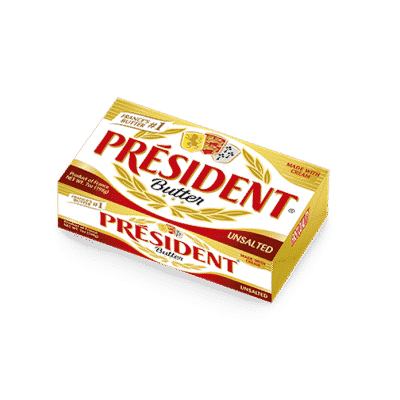 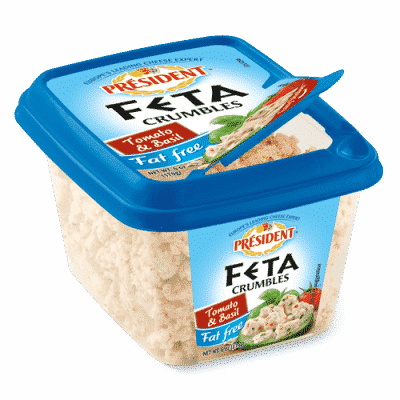 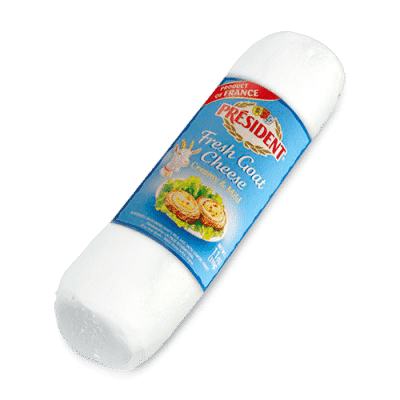 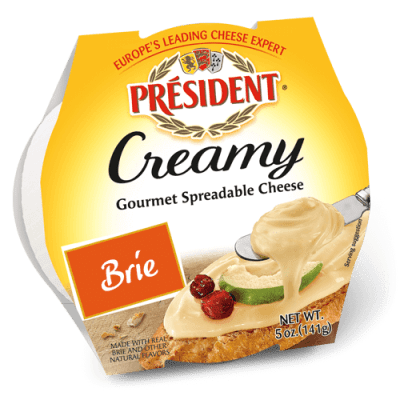 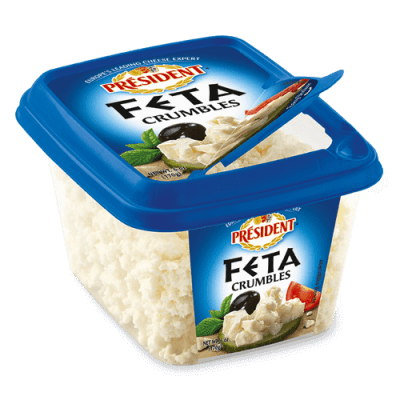 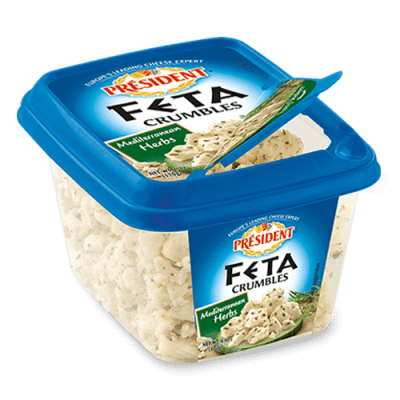 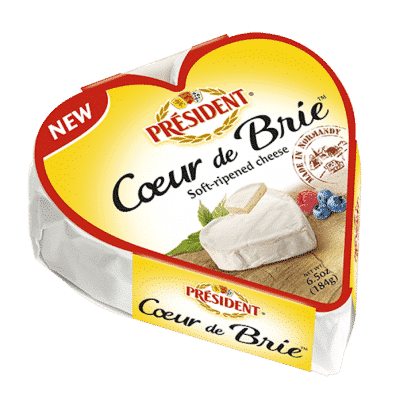 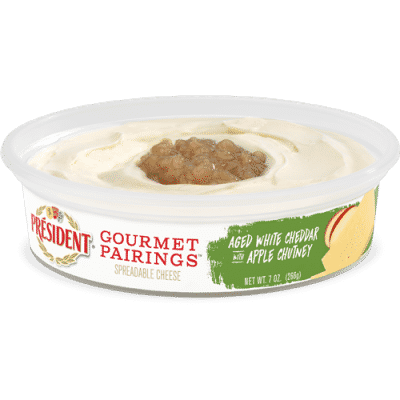 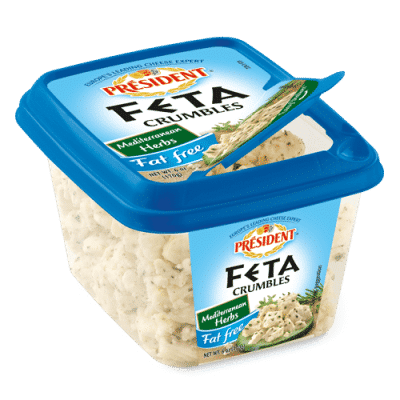 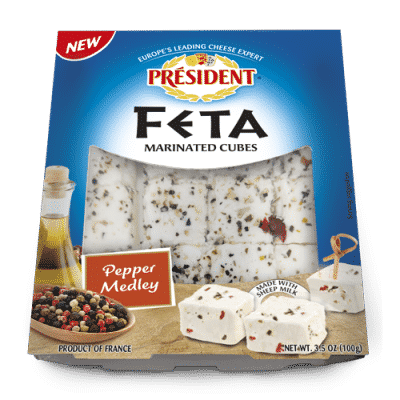 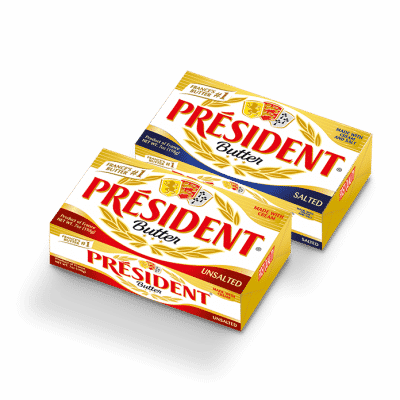 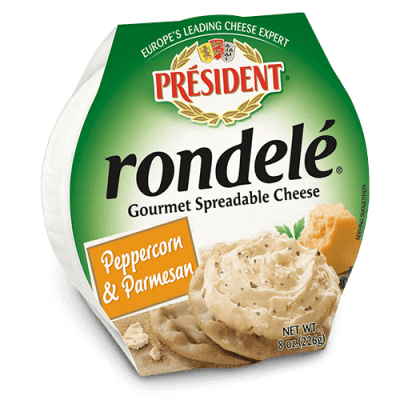 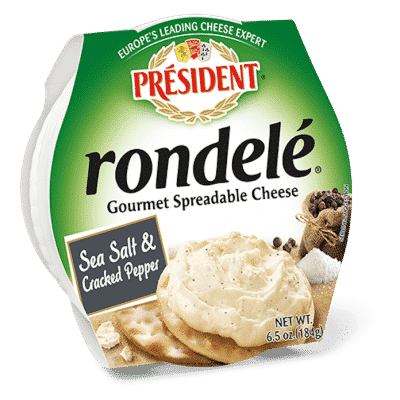 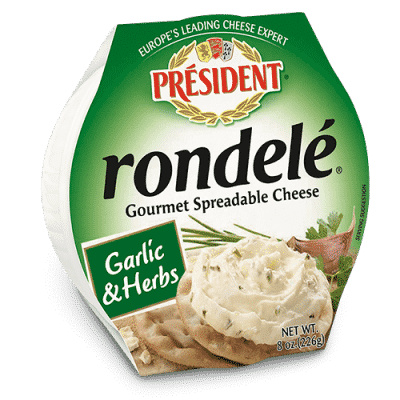 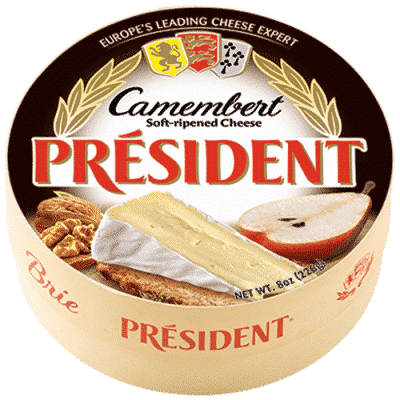 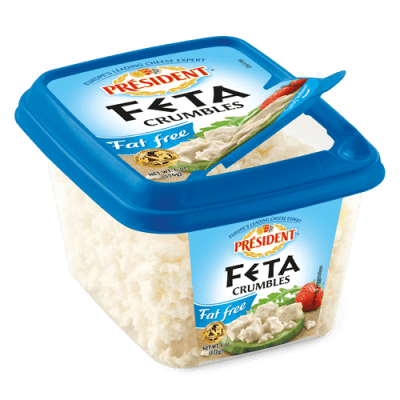 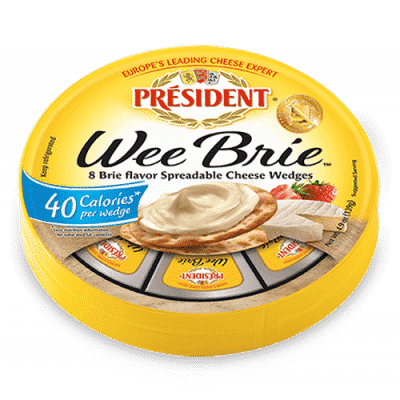 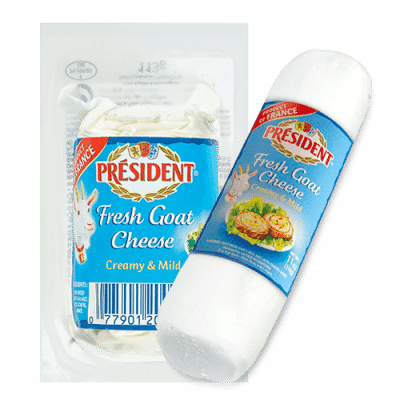 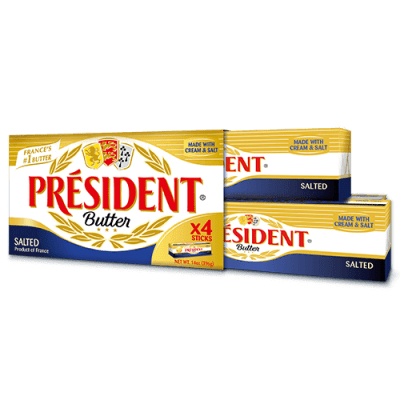 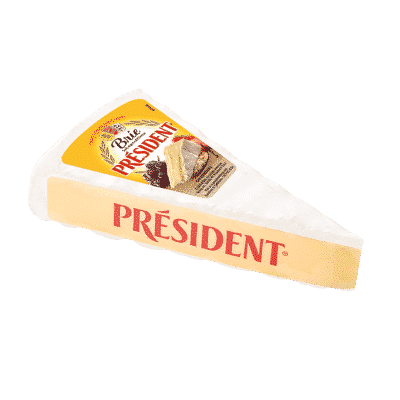 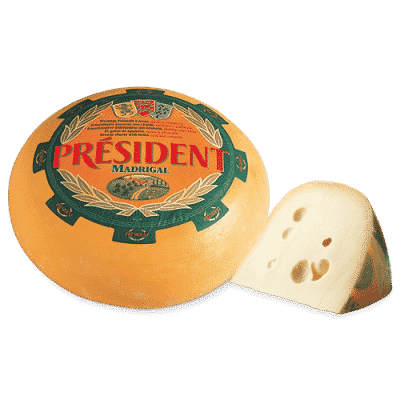 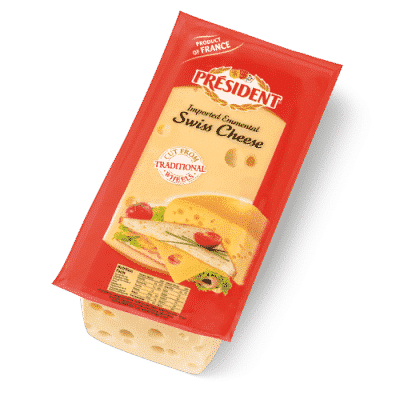 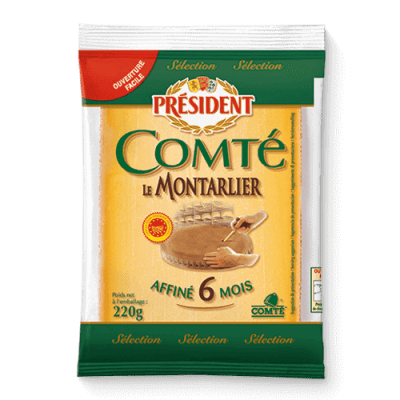 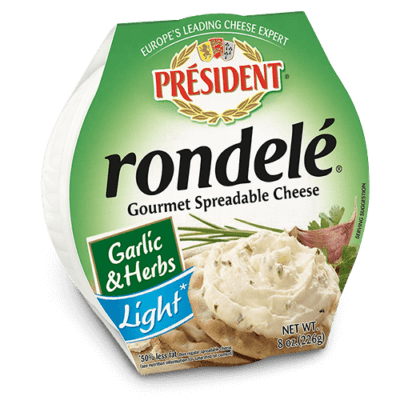 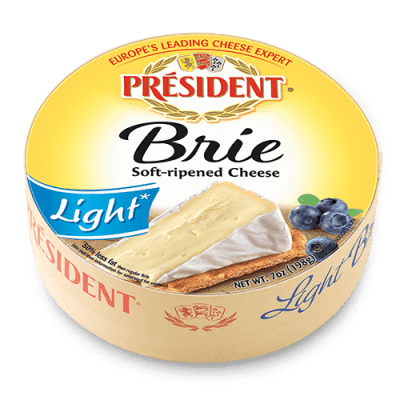 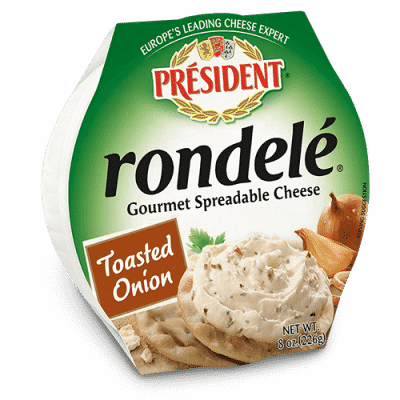 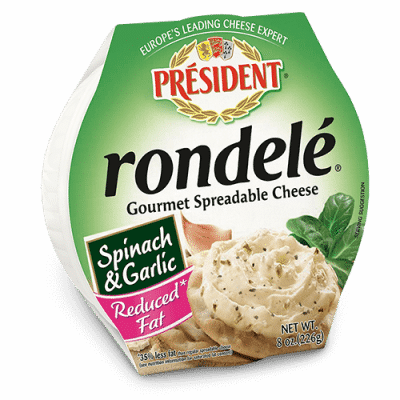 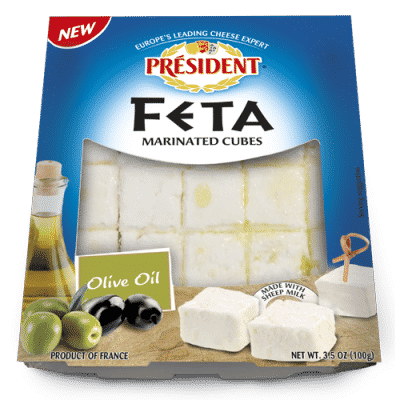 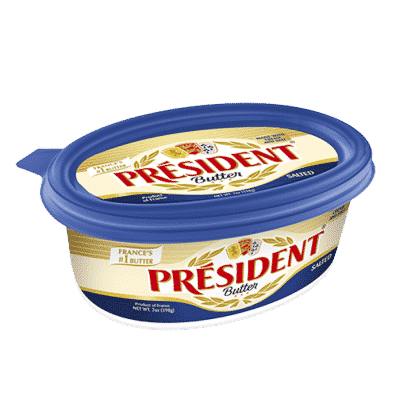 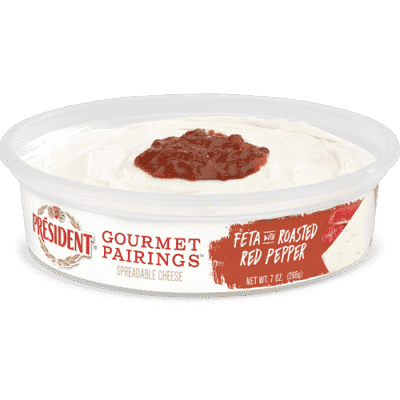 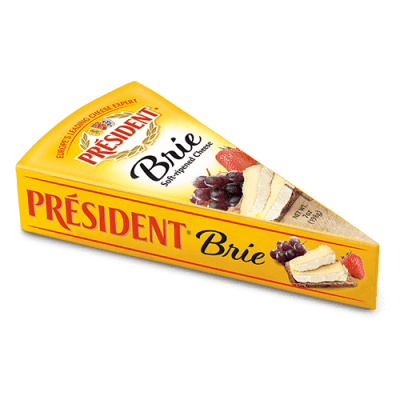 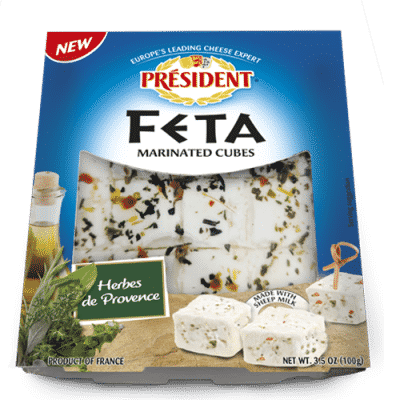 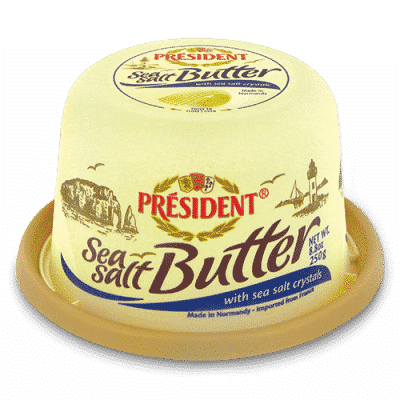 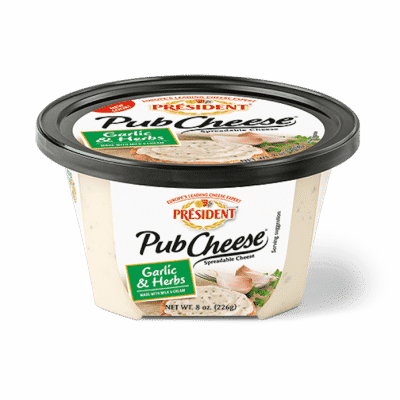 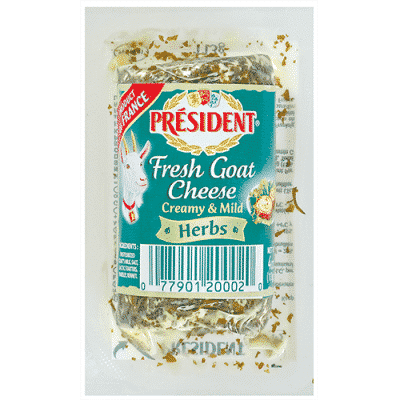 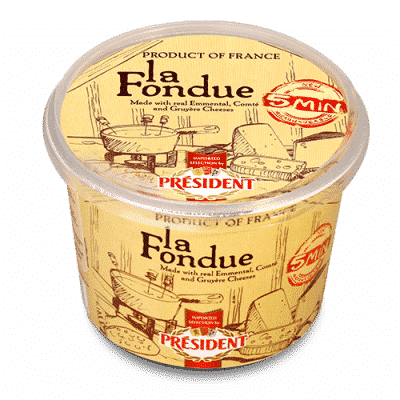 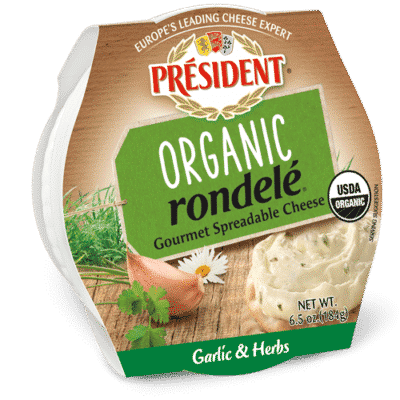 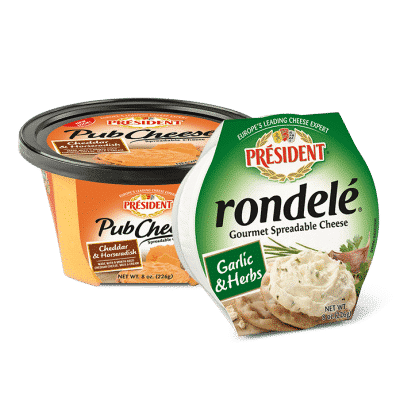 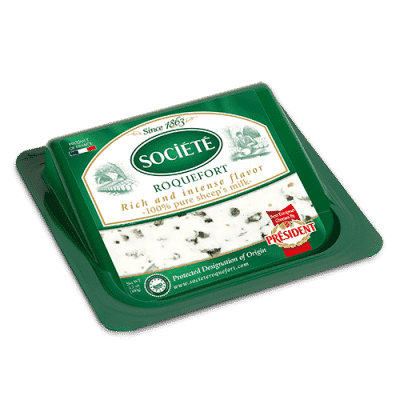 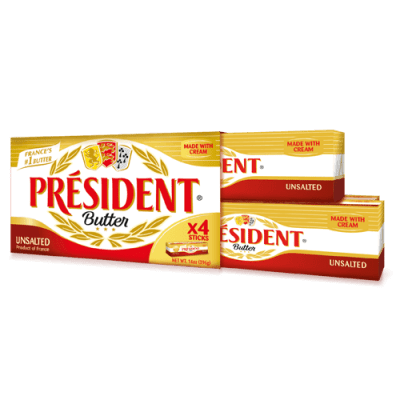 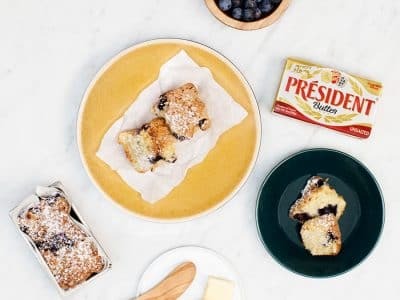 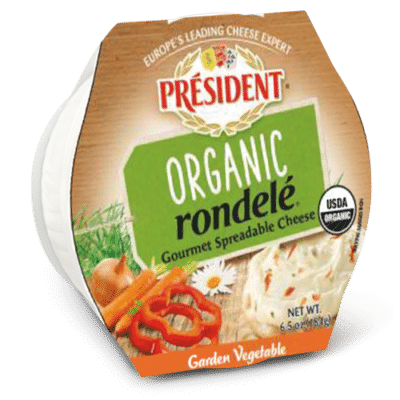 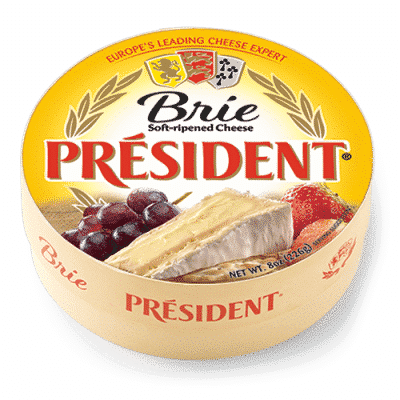 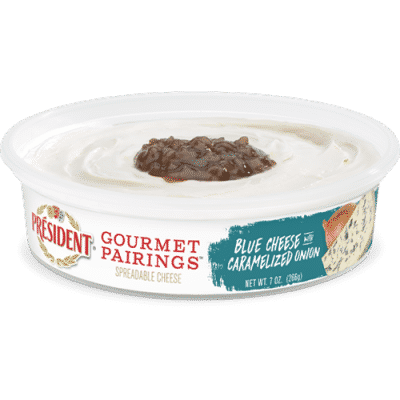 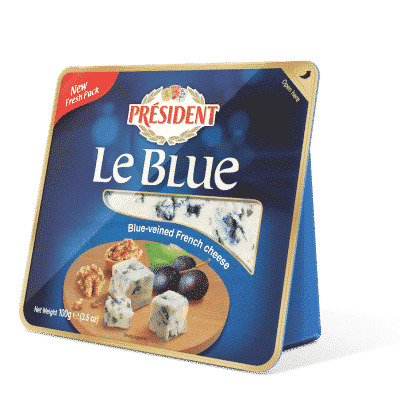 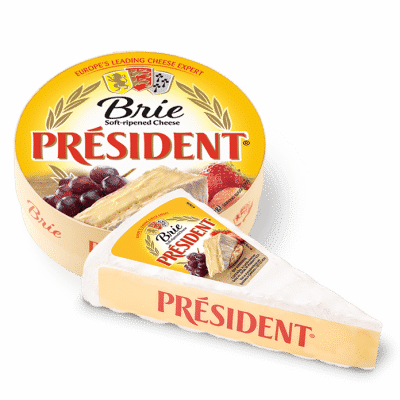 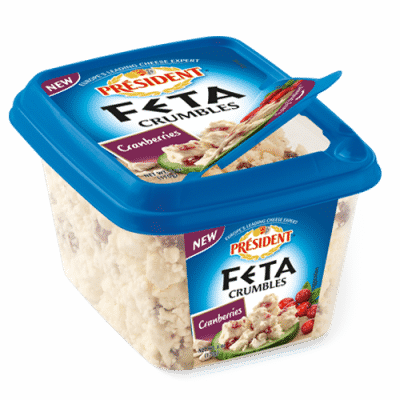 On a cheese board, arrange the cheese in a circle, starting with the most mild (Président Goat Cheese) to the most intense (Président® Société Roquefort ). 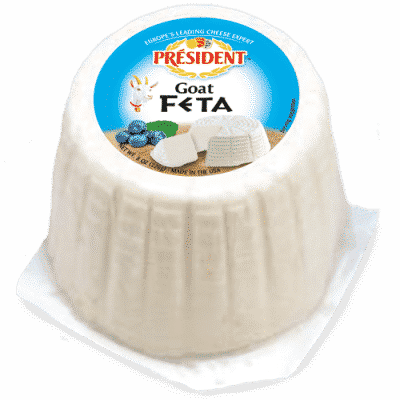 Pair the Président Goat Cheese with the chives and chili powder. 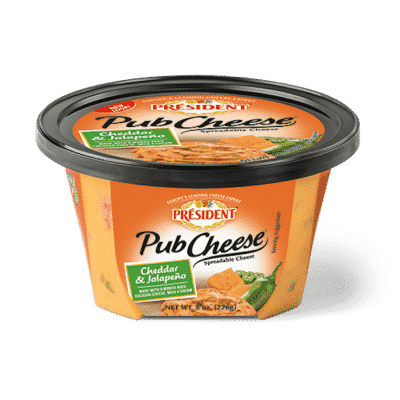 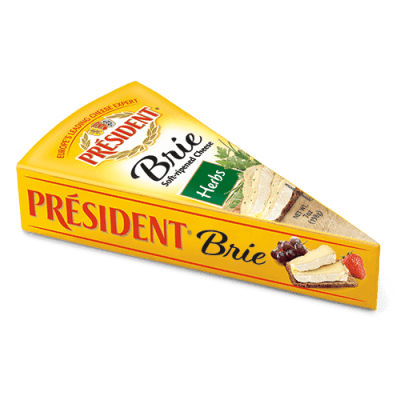 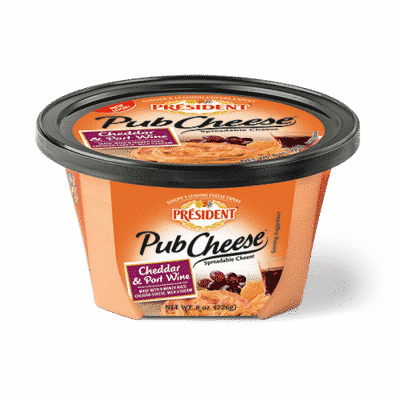 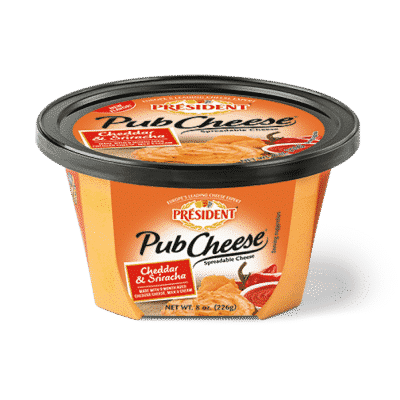 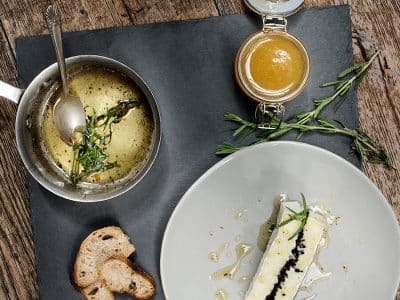 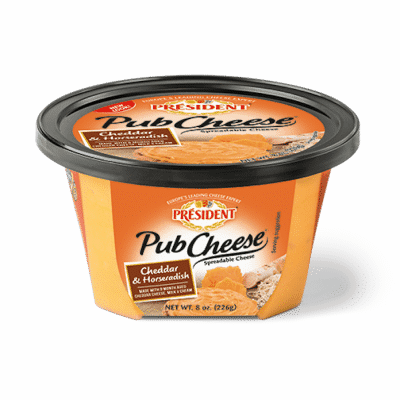 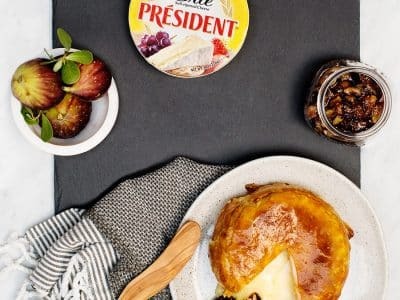 Pair the Président Triple Crème Brie with the orange marmalade. 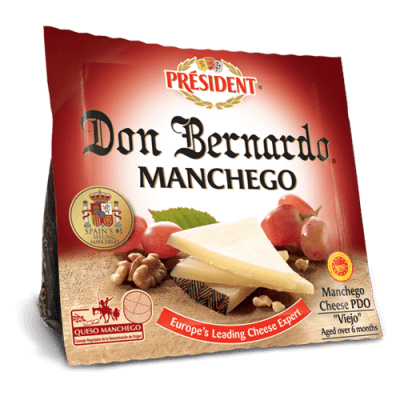 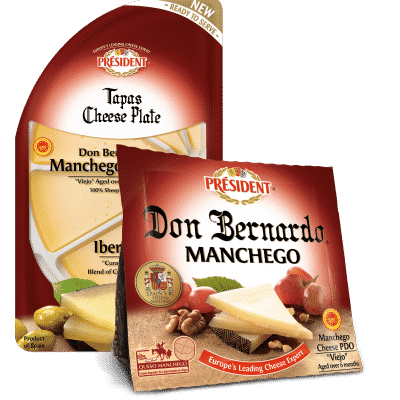 Pair the Président Don Bernardo Manchego with the sliced prosciutto and cornichon. 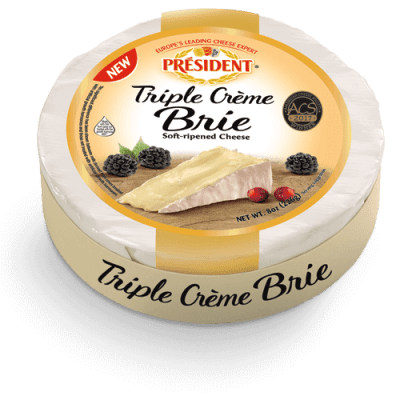 Pair the Black Diamond Aged Cheddar with the blackberries and mint. 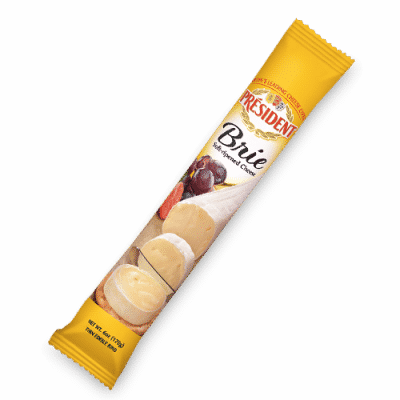 Pair the Président Société Roquefort with the peach and blueberry compote. 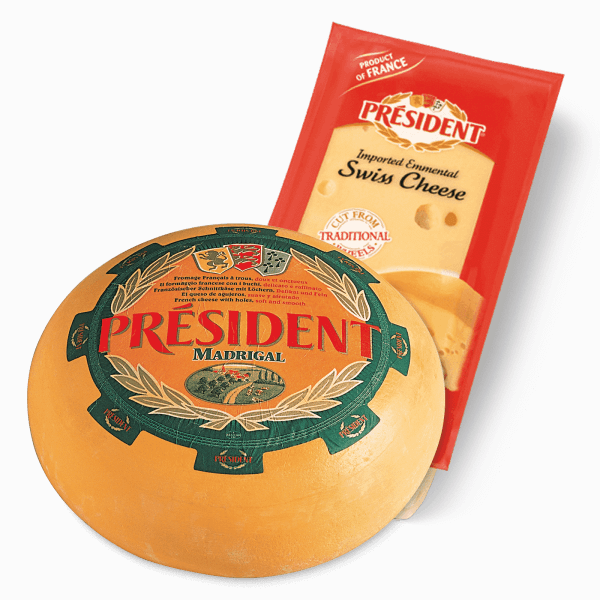 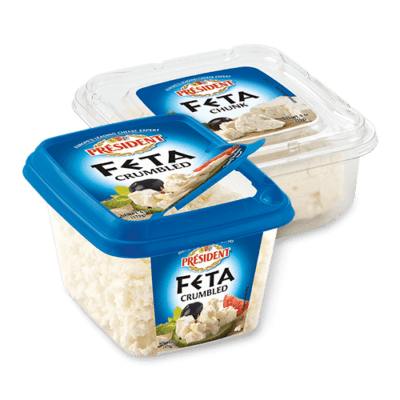 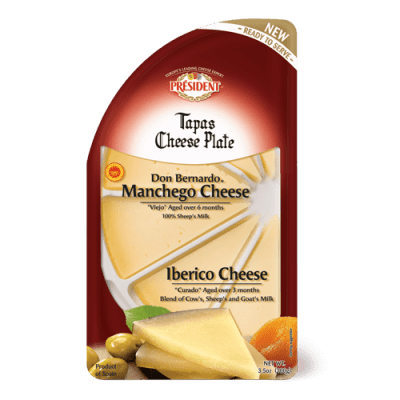 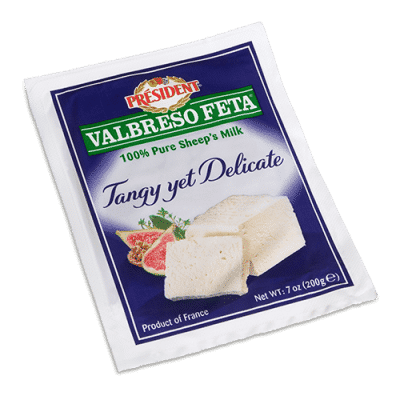 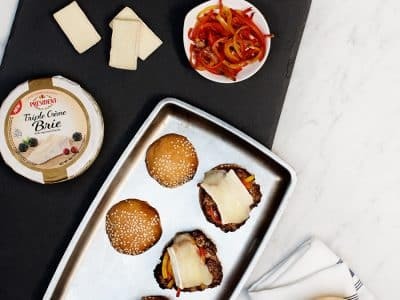 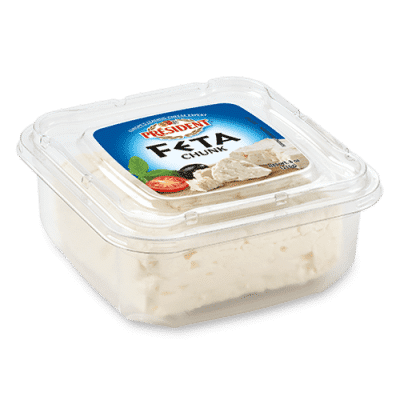 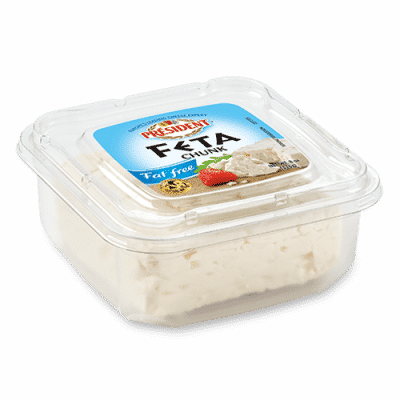 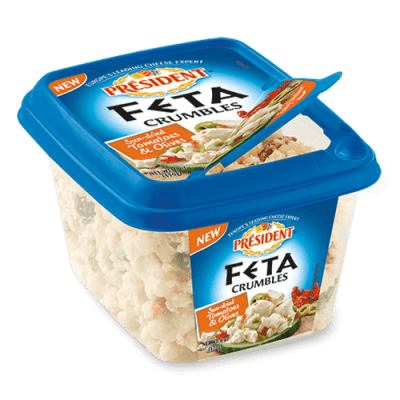 For maximum flavor, remove the cheese from refrigeration 30 minutes to 1 hour prior to serving. 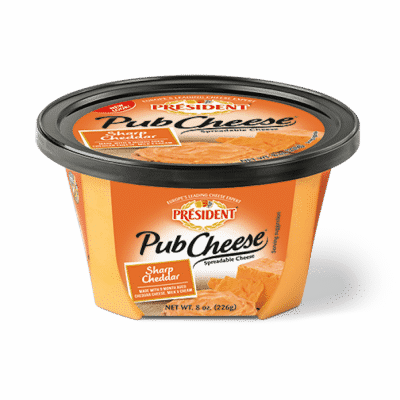 Complex flavors packed into convenient, simple wedges.